Hello everybody! New member here from the DFW area of Texas, bringin' my 2005 beast to the party here! Also wanted to say happy 50th B'Day to the Mustang and hope to see some of you all in Concord, NC at the Charlotte Motor Speedway in April. 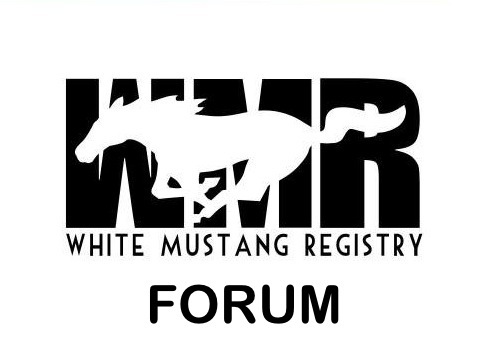 I will be touring with the Mustangs Across America group, joining up when the get there in Dallas, and should be arriving on April 16th for the big celebration. If there is anybody else here that will be touring with them would love to hear about it. Also, here are a few pics of my beast. Videos will be coming soon also. Enjoy!